Easylock values quality the most. We adopts type 5 PP plastic as our raw material. It's safe for us to store foods. 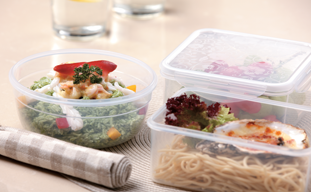 We are proud to tell you that all our plastic products are made of BPA-free materials. It's also Phthalate-free. Our products have acquired certifications from FDA, LFGB, EU, BV and ISO. To save space in your freezer, you can pile the plastic crispers up. 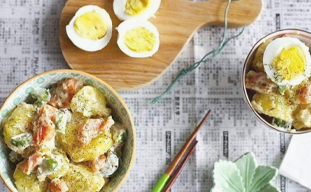 If you've finished your leftovers and have it cleaned up, you can nest them in your pantry for later use. 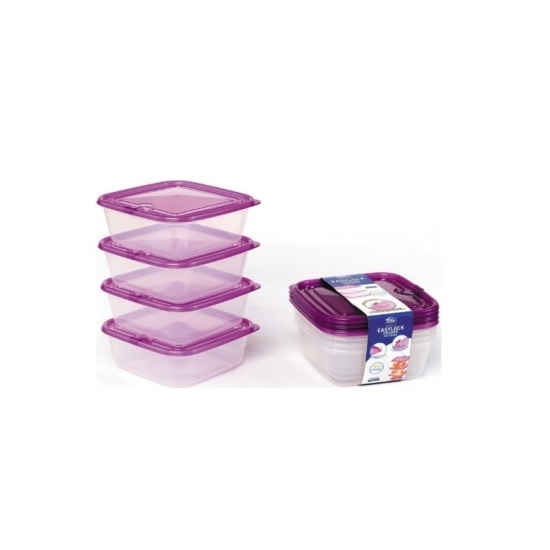 A: We produce plastic food containers, glass food containers, lunch box, water bottle and glass bakewares. 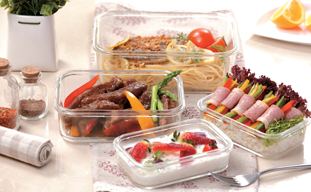 Crisper is also one of our hot-sales. Q: Why your plastic crispers are popular? 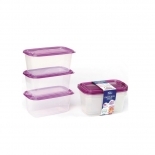 A: First of all, it is of high-quality and made of BPA-free PP plastic. 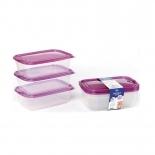 Moreover, it's safe in microwave, dishwasher and freezer. Q: What is your market positioning? A: We are a professional premium products manufacturer. Now we are paying more attention on European and American markets. A: Generally speaking, it is 15-45 days. It takes about 15 days for a 40HQ after confirming order details. A: TT 30% deposit in advance and balance against BL copy. A: Usually we require 2000pcs/item.